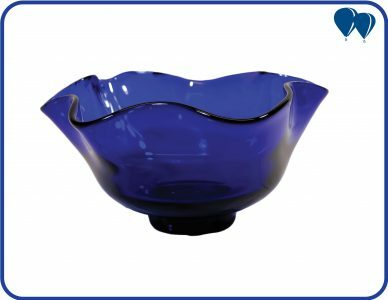 Once your order arrives, we will send you a PayPal invoice listing the price for your Bristol Blue Glass and the cost of Postage, if you are happy to continue then please select your method of payment. Once your payment has arrived we will dispatch your order and if you have given us a preferred delivery date we will confirm by email if we are able to achieve this. Silver Tree Crystal Ltd, Proudly powered by WordPress.